What is the NAPD Fund for Justice? The NAPD Fund for Justice is a nonprofit 501(c)(3) corporation, incorporated in Kentucky. Contributions to the Fund are tax-deductible. 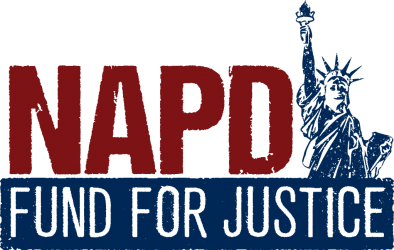 The goal of the NAPD Fund for Justice, Inc. is to enhance the right to counsel and public defense in the United States. It will fund such efforts as technical assistance to local defender programs on reducing workloads, obtaining education for staff, procuring resources, providing scholarship opportunities and student loan repayment assistance. How does the fund help those in my state and local community? Can I designate a gift to a specific purpose? Yes, you can designate your gift to support a specific activity of the NAPD Fund for Justice. Any undesignated gift will go into the unrestricted support of the Fund’s charitable activities nationally. Disbursements and all contributions made during 2018 will be reported and posted in an NAPD Fund for Justice 2018 Annual Report after January 1, 2019. The Board of Directors and Officers will create the criteria for disbursement of financial assistance. The criteria for financial assistance to individuals and programs will be posted once fully developed by the Board of Directors. You can make a donation as a one-time or recurring gift. We encourage matching gifts. These are welcomed and are an outstanding way to further the importance of your contribution. You can contribute from your will or living trust without reducing your current income by including The NAPD Fund for Justice, Inc. as a beneficiary. You can name The NAPD Fund for Justice, Inc. as a beneficiary of your life insurance. You can use assets in an IRA or other retirement plan to make donations, perhaps reducing income and estate taxes. 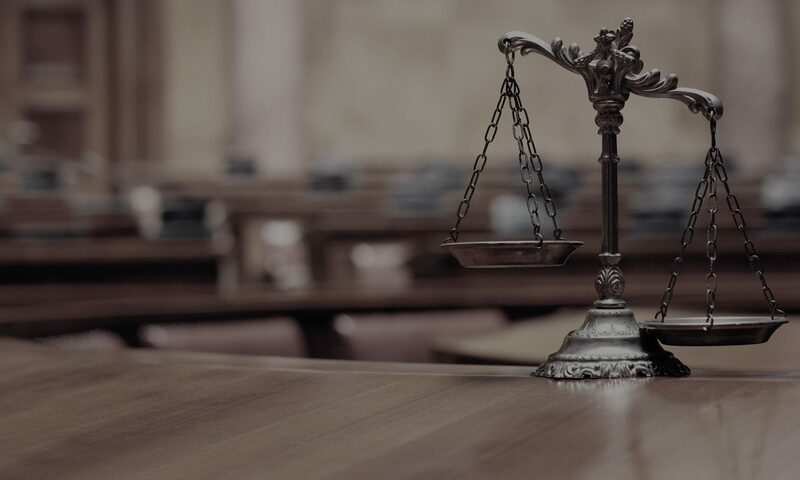 You can designate your gift to The NAPD Fund for Justice, Inc. generally or to a specific use (eg, scholarships to indigent defense counsel and staff from your state). Talk to your personal financial advisor to consider the financial benefits to you, develop a plan that works best for you, and consider any complexities under federal and state tax or other laws. If you have ideas about donors to solicit or questions not addressed by this FAQ, please contact the NAPD Fund for Justice.